The majority of Mr. Seipel’s work focuses on defending employers in the offshore marine industry against claims arising under the Jones Act and the LHWCA. In addition, he has experience handling premise liability, product liability, breach of contract, automobile, trucking, and general personal injury claims. He received a Bachelor of Science degree in Political Science from the Texas A & M University in 2003 and received a Doctor of Jurisprudence in 2006 from University of Houston Law Center. He was admitted to the Texas Bar in November 2006. 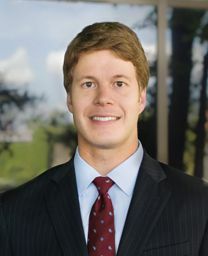 He is a member of the American Bar Association, Houston Bar Association, and Houston Young Lawyers Association. American Bar Association, Houston Bar Association, and Houston Young Lawyers Association.